1st of February indeed turned out to be a landmark day in Indian Economy. 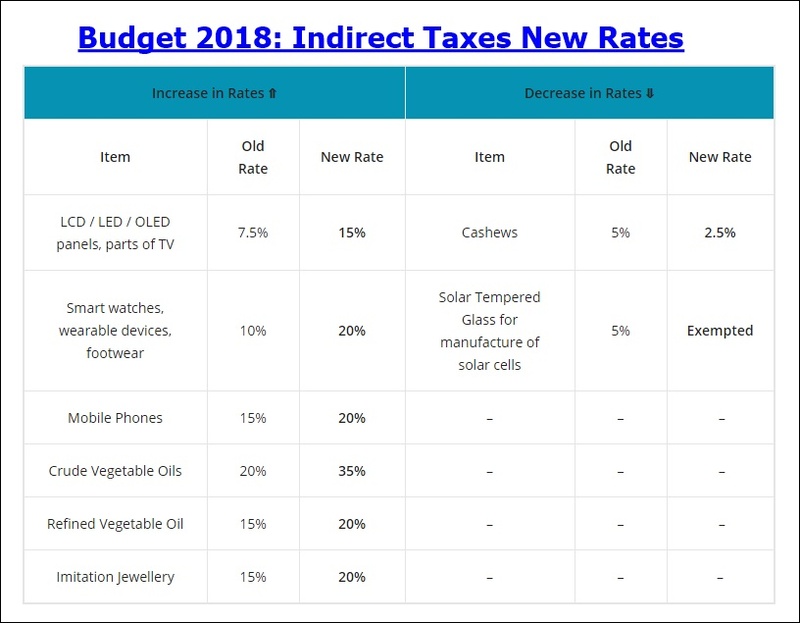 Not only did this day witness the rollout of the e-way bill (and unfortunately the deferment of the same as well), but also the first ever budget to be announced in the GST era – Budget 2018. Finance Minister Mr. Arun Jaitley started off Budget 2018 on a positive note, as he started off with the promise that India will become the 5th largest economy very soon. Not only does the government estimate a 7.2-7.5% GDP growth in the second half of the current fiscal year, but also a steady growth rate of 7.5% over the next 3 years. With the fiscal deficit estimated to drop to 3.3% in FY 2018-19 from the current 3.5% in FY 2017-18, exports to grow by 15% and the manufacturing sector on track, the economy surely is on the right track, and that was what was highlighted in the Budget 2018 updates. 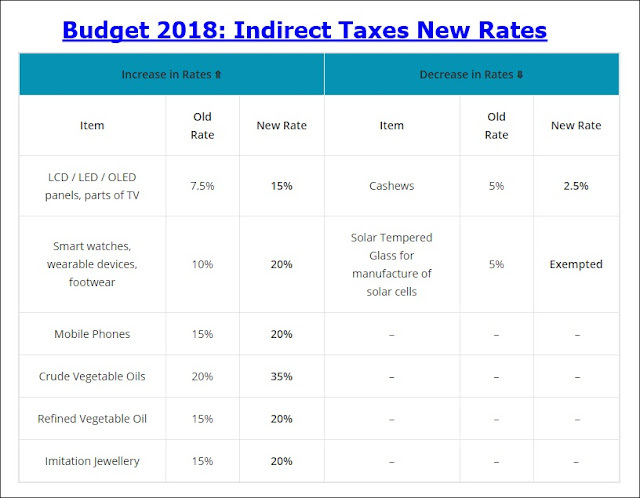 In conclusion, Budget 2018 India Inc. was largely a pro-agriculture, pro-healthcare and pro-rural budget, which aims to improve the quality of life of the financially backward sections of the society. At the same time, as per the Budget 2018 highlights, the government will also be looking forward in terms of investment in modern fields – robotics, AI, Block Chain and Cyber Security, which will surely bolster the Indian economy in times to come.